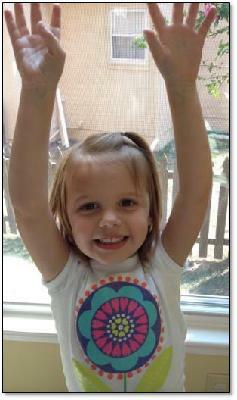 Please join Team Little Owl in honoring the memory of three-year-old Allie "Little Owl" Fisher by particpating in Head for the Cure Metro KC on August 25th, 2019. We are touched each time we add a new member to our team, and we are so appreciative of your support. Team Little Owl has been the largest team for five years, running. In 2017 we set the HFTC team record with 337 team members! Thanks to our team's amazing support, Head For The Cure supports the Children's Brain Tumor Project in memory of Allie. Please join us this year as we honor Allie and raise awareness for pediatric brain cancer research. Learn more about Allie, her family, and her amazing team of supporters at TeamLittleOwl.org.